We have had some good feedback on our vision, including from the Green Party Group of Councillors. If you have already responded then thank you. If not, then there is still time (just). Please spread the word. Voting closes on 15th November. Thank you for confirming your consent to receive these emails. The emails are sent through Mailchimp. You can unsubscribe at any time using the link below. 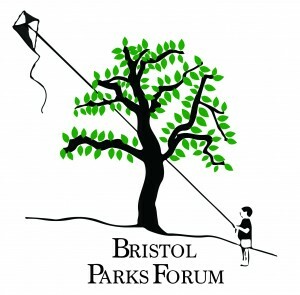 Copyright © 2018 Bristol Parks Forum, All rights reserved.